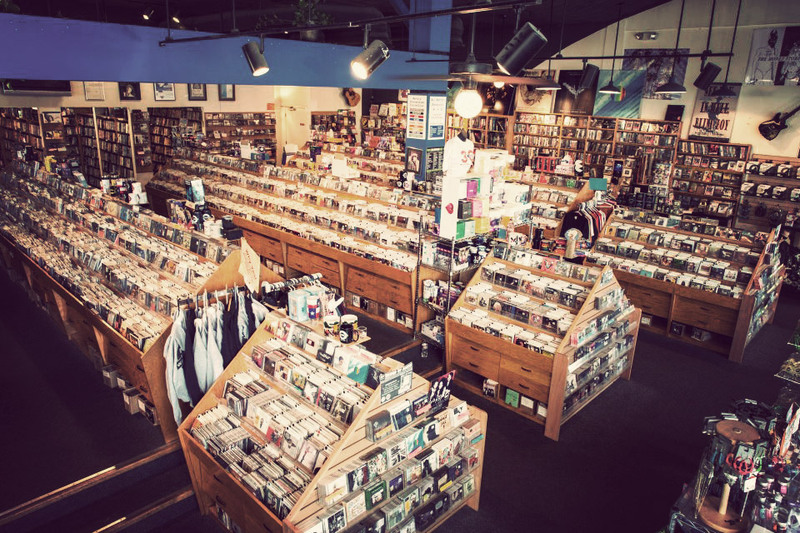 Waterloo Records is an independent music and video retailer in Austin, Texas, that has been an integral part of Austin’s music scene since 1982. The store provides a large selection of new and used CDs, vinyl records, DVDs, Blu-rays, turntables, music-related magazines, t-shirts, concert tickets and other memorabilia. Waterloo is known for their knowledgeable staff, the ability to listen to anything in the store, and its support of Texas music. Great atmosphere, awesome people and great music.